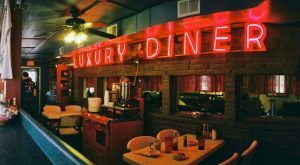 Wyoming is full of legendary steakhouses, but there are a handful that have been around for generations that truly cement themselves as authentic western establishments. 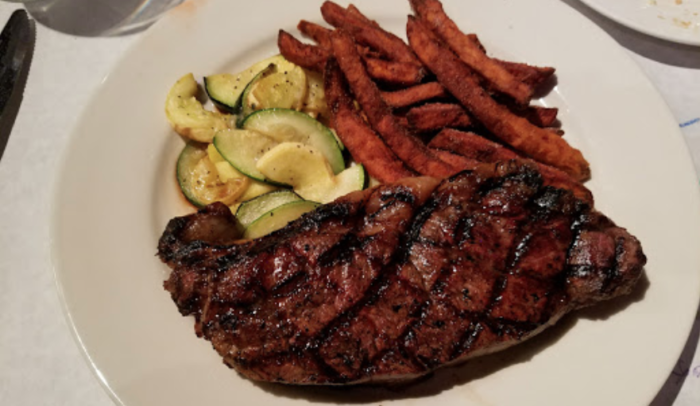 One steakhouse – the Cavalryman – in Laramie is about as Wyoming as you can get! 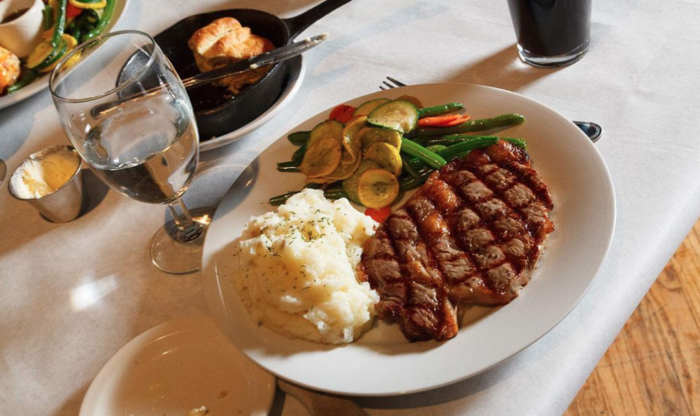 Not only do they make the state’s best soda bread, but their hearty steak dinners are just as filling as any chuckwagon you could find! 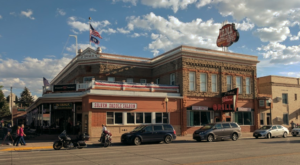 Cavalryman Steakhouse is a Laramie icon, and has been a great place to dine for nearly 50 years, though the building has been around for much longer. This historic, charming restaurant stands on the grounds of Fort Sanders, which was established in 1866. By 1925, the Fort was gone, and a country club was built on this spot. The current Cavalryman was the clubhouse. 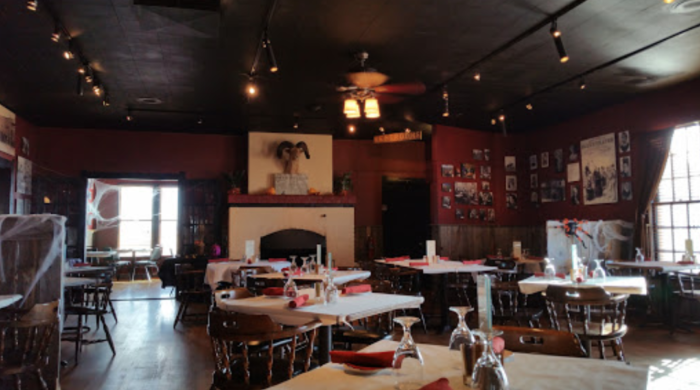 On March 1, 1970, a restaurant opened up as the Cavalryman Supper Club. 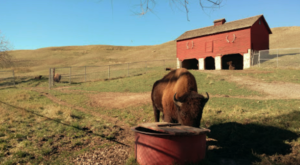 Over the years, the Cavalryman has changed hands several times, but from day one it was known as a fantastic \Wyoming steakhouse. 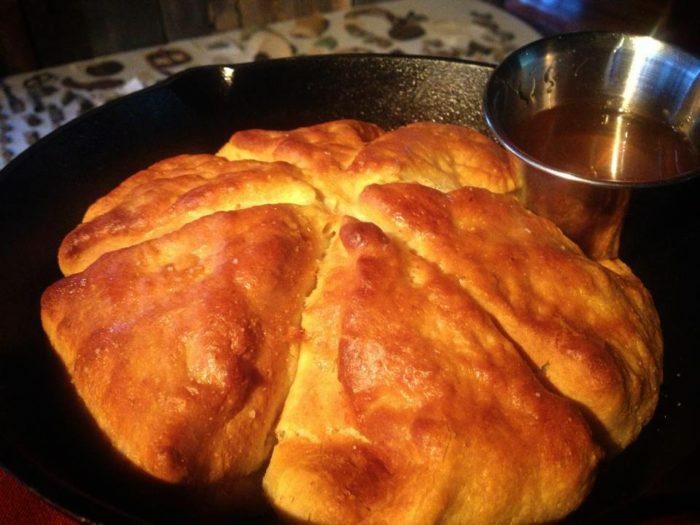 They're famous throughout the state for their authentic Wyoming soda bread - be careful not to fill up on it! 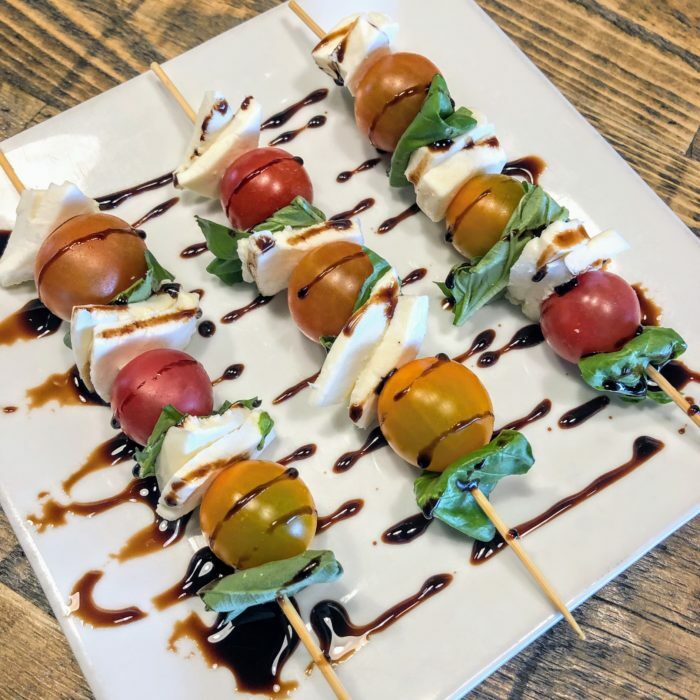 The restaurant offers several other fresh, seasonal appetizers to kick off your meal. 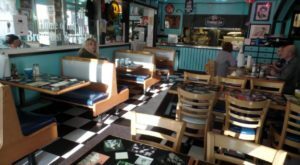 The menu is diverse - plenty of people find that the gourmet grilled cheese is just the thing for a light dinner in Laramie. 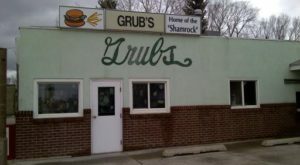 Their burgers are well known for being gigantic, juicy, and piled high with toppings. You can't go wrong! Vegetarians, don't stress out. 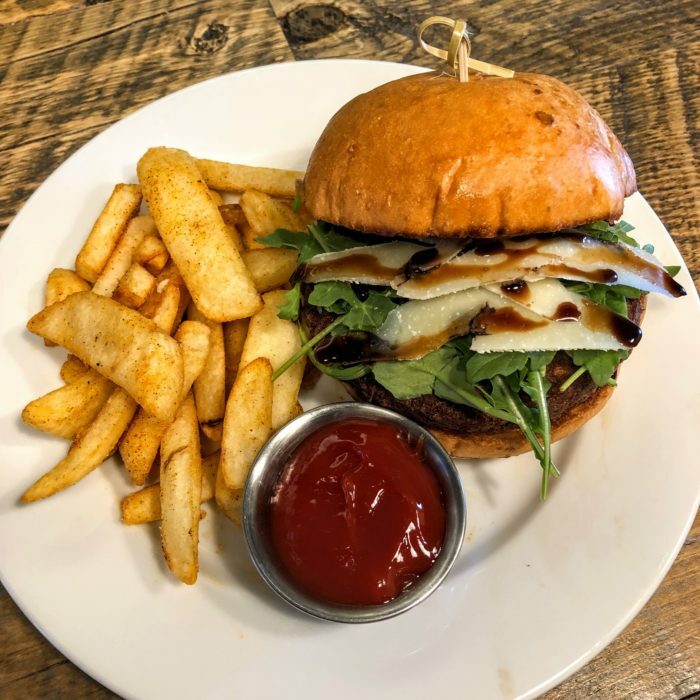 They even offer the Impossible Burger, which is a delicious vegan patty. 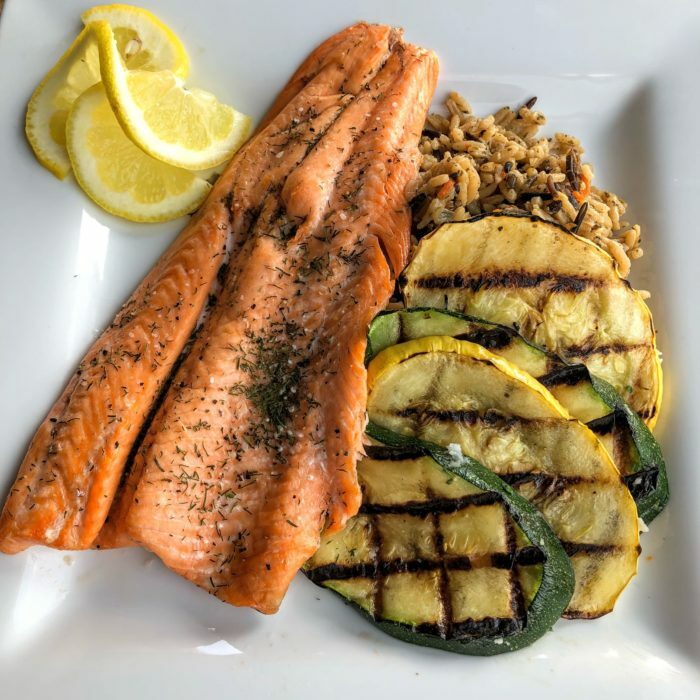 Seafood lovers will enjoy their featured fish. Occasionally, fish are flown in from the Hawaiian islands! Of course the main attraction here is the enormous, famous, Cavalryman steaks. 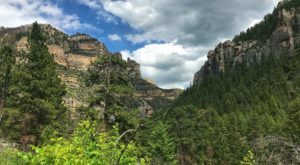 Your steak dinner comes with veggies and a potato, so you can enjoy a hearty, well-balanced Wyoming meal that's packed with unforgettable flavor. Be sure to save room for dessert! 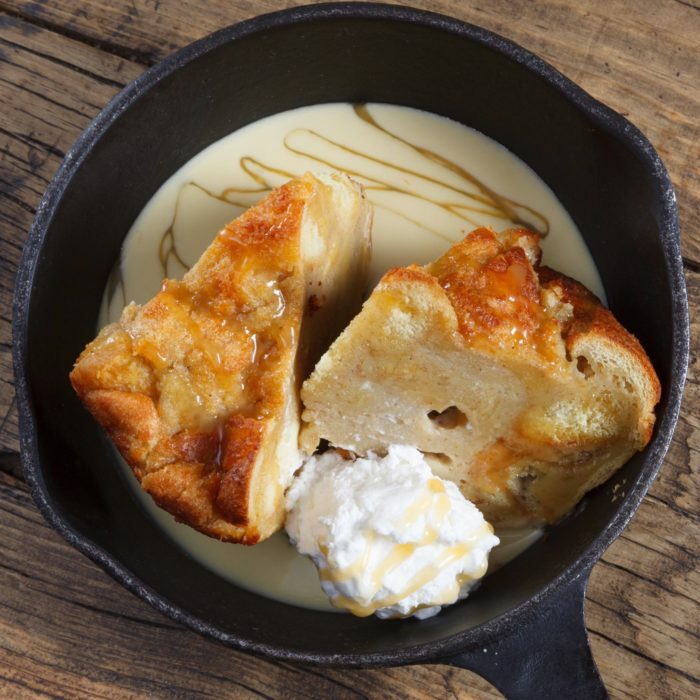 In addition to steakhouse standards, the Cavalryman makes a mouthwatering bread pudding. 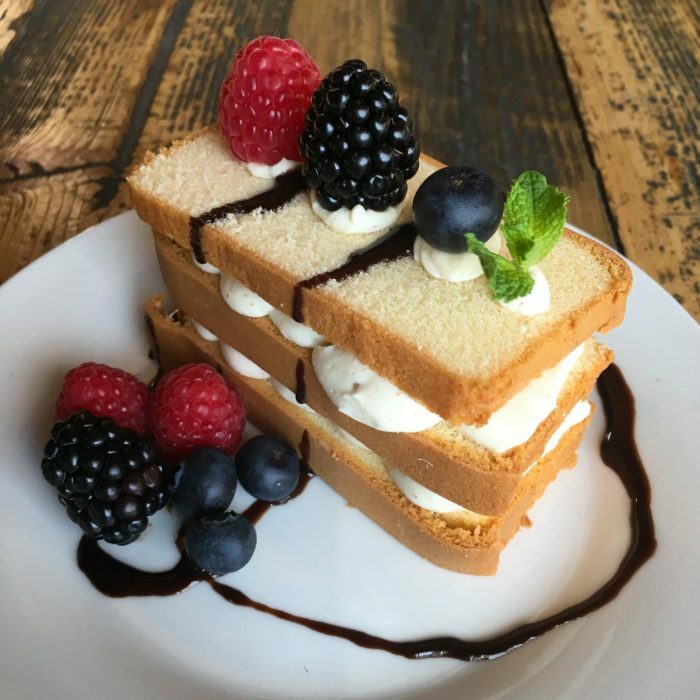 Their seasonal specialty desserts are worth trying, too! 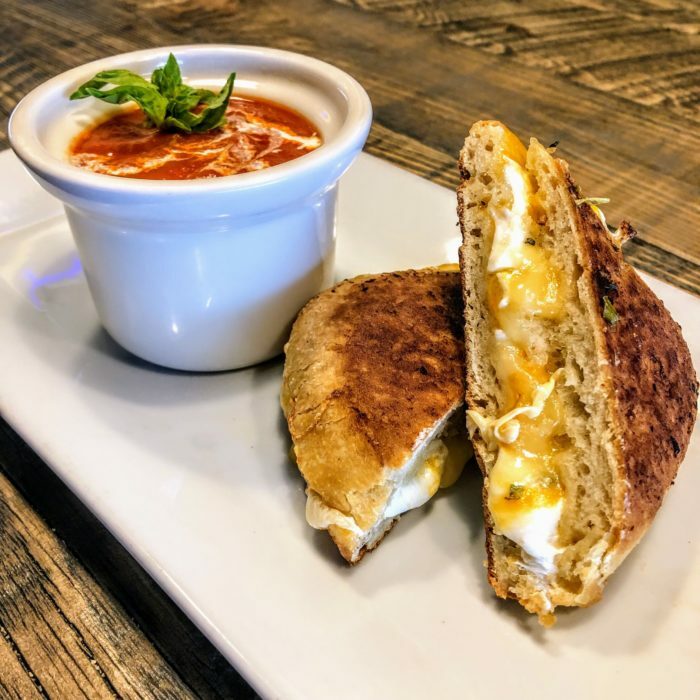 Your tastebuds will go crazy for every single thing on the menu. 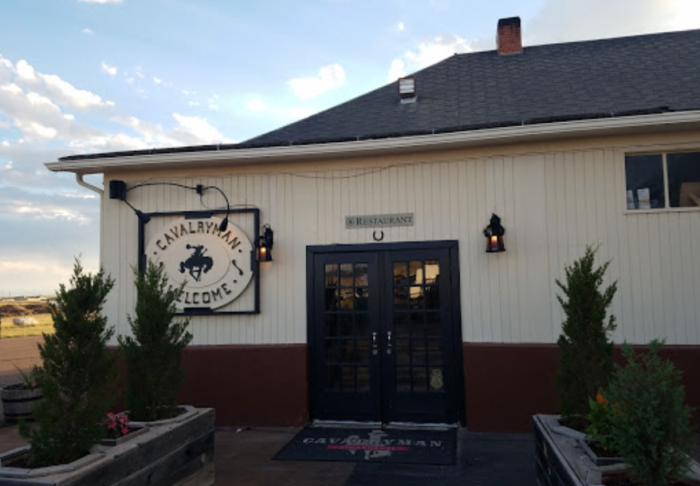 Cavalryman Steakhouse is located at 4425 S 3rd St., Laramie, WY 82070. 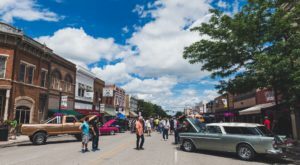 On Fridays and Saturdays, they’re open from 4 p.m. to 10 p.m.. From Sunday through Thursday, you can enjoy a dinner here from 4 p.m. to 9 p.m.. On Sunday, they also offer a lunch service from 11 a.m. to 2 p.m. 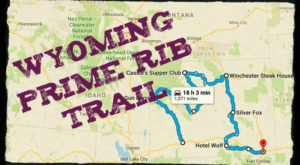 This perfect steakhouse is worth the drive from anywhere in the state – but if you live near Laramie and haven’t been here yet, what are you waiting for?! 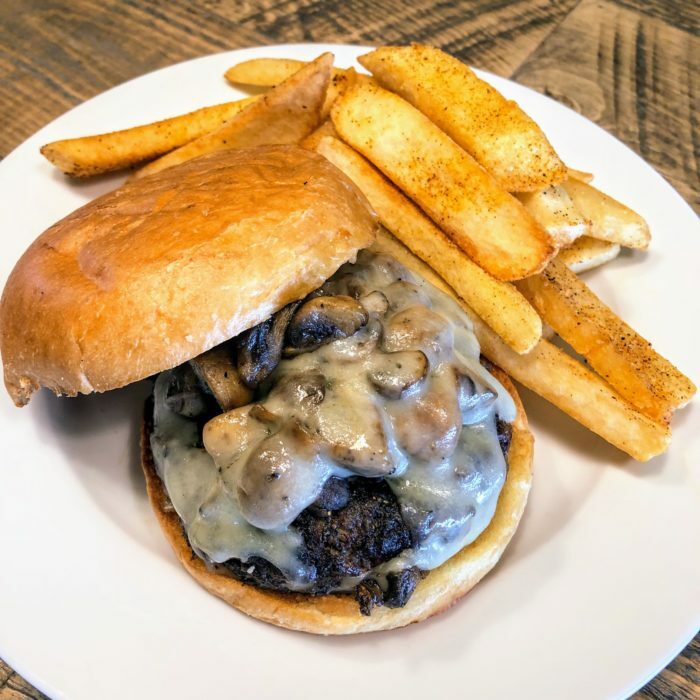 There’s a reason why the Cavalryman made our list of 9 Restaurants That Serve Up Lip-Smacking Comfort Food With A Wyoming Twist, and you’ll want to experience this place for yourself.